In this one-day workshop participants will look at three areas relating to building and maintaining effective teams in organizations. Participants will work on “teamthink”, how to create better meetings and arrive at better decision making by encouraging people to think independently and creatively. Participants will learn about and practice the fine art of delegating within the team to get people contributing from their strengths. Participants will consider issues around motivation and rewards for teams and individual team members. The workshop will be of interest to all language education professionals including teachers, centre managers and owners. 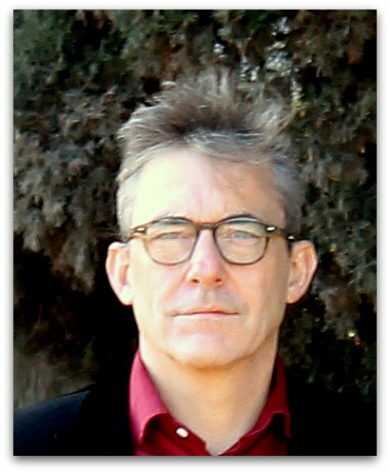 Duncan Foord is the Director of OxfordTEFL, Barcelona. He has 30 years’ experience in language teaching, teacher training and school leadership and management. He is the author of “From English Teacher to Learner Coach” (with Dan Barber, The Round 2014) The Developing Teacher (Delta Publishing, 2009) and The Language Teachers Survival Handbook with Lindsay Clandfield (Its Magazines, 2008). He is lead trainer on the OxfordTEFL Leadership in ELT course (on line and face to face).